I recently bought an Android TV Player, the G-Box Midnight MX2. This is a great player if you are looking for a cheap HTPC setup that can run XBMC effectively. But it has its own shortfalls. It gets heated up pretty badly and the remote control is really bad. It is wonky and drains battery completely if I forget to remove the battery overnight. Along with the battery issues, using the battery to navigate Android or XBMC UI is pretty daunting. 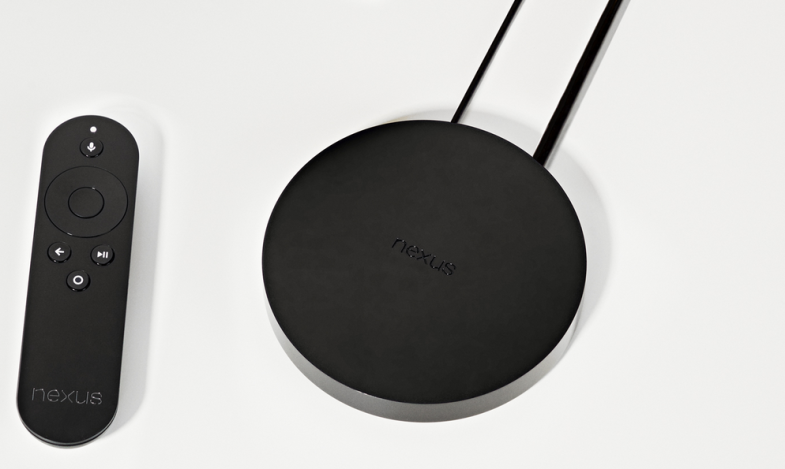 Now that Google has announced the Nexus Player, should I go for it? Here are a few reasons why I should upgrade. Asus. This company has not only proved that it can make great Nexus devices, it also has a proven track record with Google TV player, the Asus Cube. Gaming. The gaming controller is an interesting add-on to the Nexus player. I really can’t wait to experience Android games on my TV. Chromecast. Ofcourse there is a new and refreshed Chromecast coming up, but the Nexus player has all the features of Google Chromecast. Lollipop. With a Nexus tablet and Mobile at home, it definitely makes sense to have a Nexus player as Android L a.k.a. 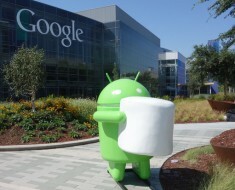 Lollipop promises to provide seamless experience across multiple devices. Remote. A sleek remote with on-board voice control is definitely a better solution compared to my existing solution. Price. At 99$ this is almost the same price as my MX-2, and it is very reasonable.